Sign over Snyder Avenue entrance. 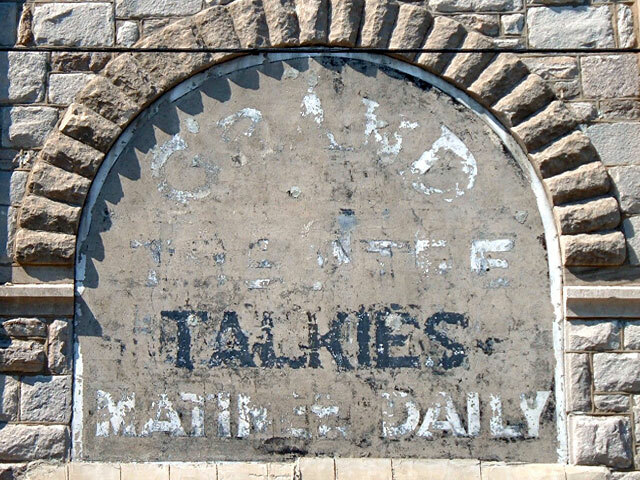 At some point, probably as the term grew out of fashion, “TALKIES” was painted over in black, to hide it in the (then) black background of the sign. Additional signage on 7th, with some painted/boarded over. 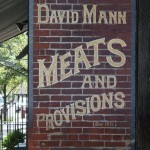 Closeup of painted brick sign, facing east, on 7th. 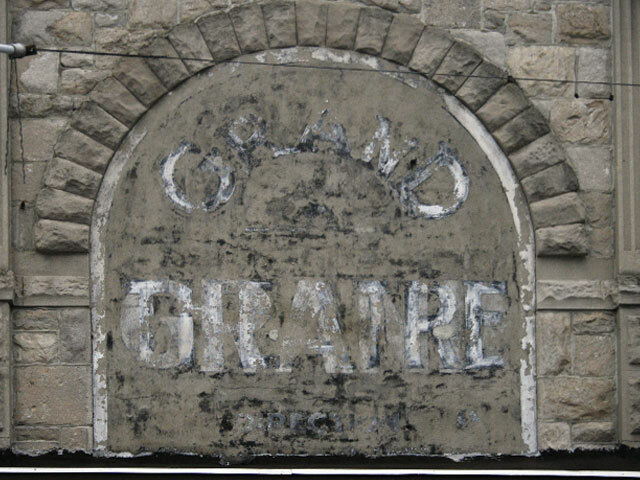 Sign over 7th Street entrance. 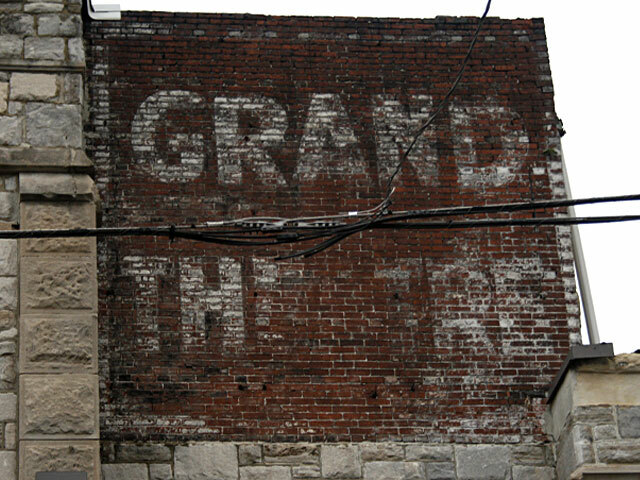 Note GRAND painted over THEATRE. 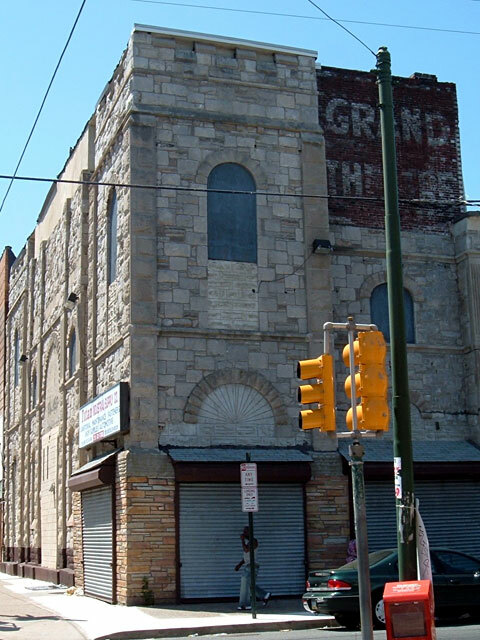 The Grand was originally the Synder Avenue Baptist Church. 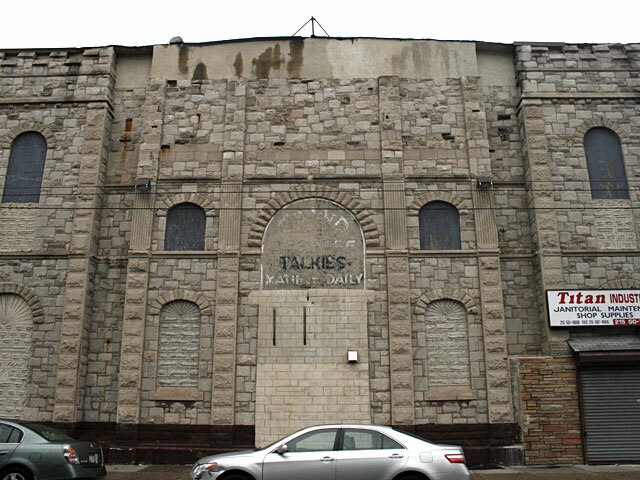 As the neighborhood changed before WWI it became a hall and eventually was converted into a moviehouse in 1911. Silent films were joined by vaudeville. Another renovation, by architect W.H. Lee, took place in the 1930s. The Grand had 850 seats and one screen, and was able to charge more than other local theaters because it had air conditioning. 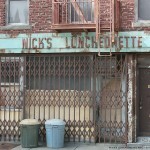 A retail store took over by the late 50’s. 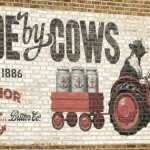 Recent tenants removed the white aluminum siding that had covered the structure for decades to reveal most original painted signage still intact. More photos here. More information on this theater here. Thanks to everyone who sent this in, and to Anthony DiFlorio for allowing me to post some of his photos! 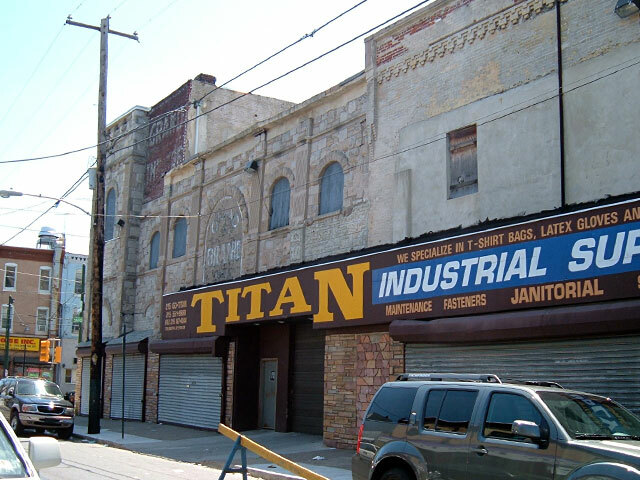 Ask Sharon Pinkenson, Executive Director of the Greater Philadelphia Film Office, and the local officers of SAG and other film trade unions to join together to begin the process of getting the building's signage and remaining exterior features historically registered. 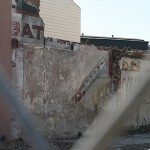 This could be the first step in preservation and possible restoration of the signs. 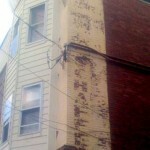 It needs to be done quickly, as our Philly climate can be tough on paint and stone. We think local South Philly politicians would jump on this project. It would help the merchants, the neighborhood, the Film Office, and the city. 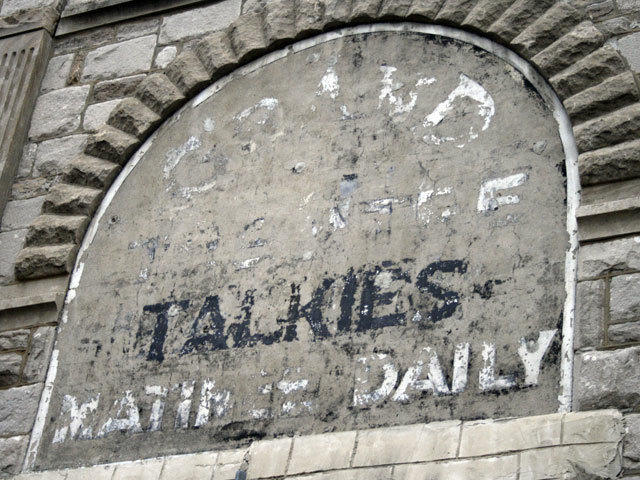 We'd hate to lose this great part of Philadelphia history.